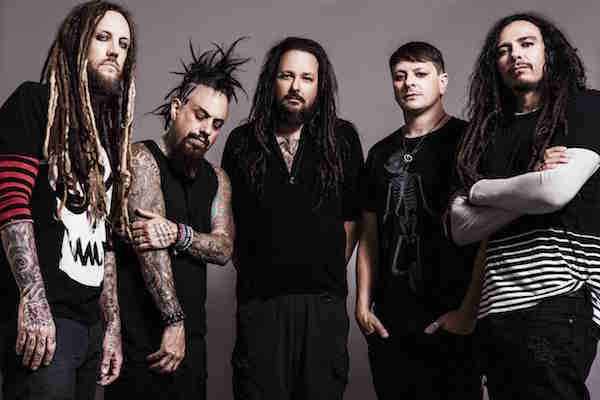 In the release week for new album, ‘The Serenity of Suffering’, KORN have unveiled a new video for ‘Take Me’. Check it out here. 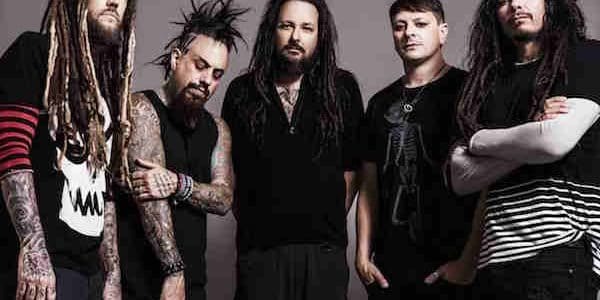 KORN are set to return to the UK this December for an arena run. Co-headlining the tour will be their longtime friends, Limp Bizkit, but Korn’s set will close all shows. Tickets are available from http://www.livenation.co.uk/artist/korn-and-limp-bizkit-tickets.